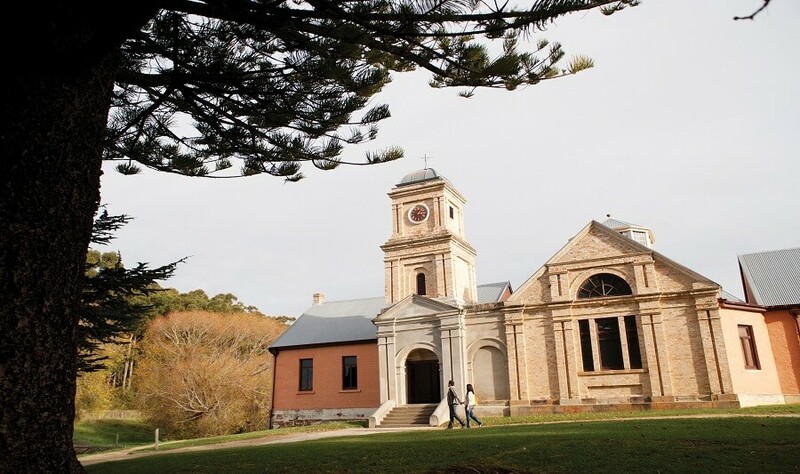 The World Heritage Listest Historic site of Port Arthur, located on the Tasman Peninsula, is Australia’s most well-maintained convict locations. Join us as we ‘escape’ the busy city lifestyle and travel out to Port Arthur Prison to explore the remains! 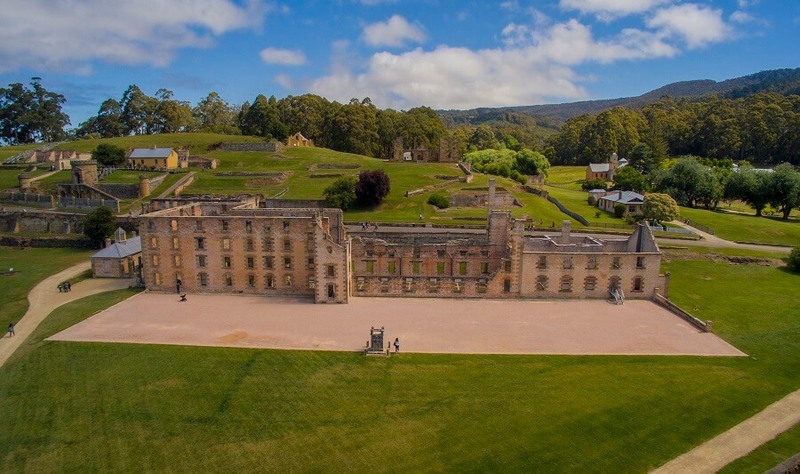 The Port Arthur Historic Site is a dramatic reminder of Australia’s convict history and demonstrates early settlement in Tasmania. The site offers interpretive and interactive visual presentations to give us a greater insight into the harsh prison life convicts faced over 200 years ago. Our Port Arthur Day Tour begins as we venture east from Hobart in the early morning. Spend the morning observing the diverse scenery, passing sights such as Pirate Bay, Eaglehawk Neck and Norfolk Bay. The state of Tasmania is well known for its unique rock formations which can be found throughout the state. What better way to uncover some of these diverse formations, than by making a stop at Pirate Bay Lookout. 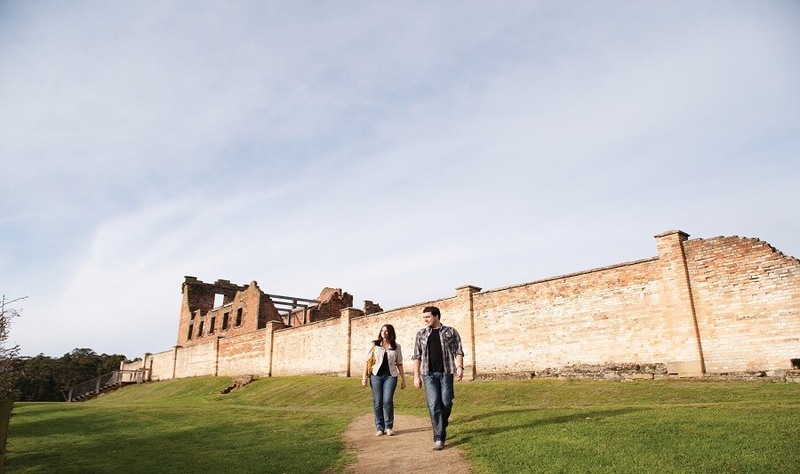 On your arrival to Port Arthur, be treated to an exclusive 40-minute guided walking tour of the site, prior to spending the remainder of your afternoon exploring the remains of the historic prison. The site offers a short harbour cruise of the region, passing the Isle of the Dead. Make the most of the cruise on offer, and gain an insight into what it would have been like to arrive at this desolate location via boat when the prison was in full operation. 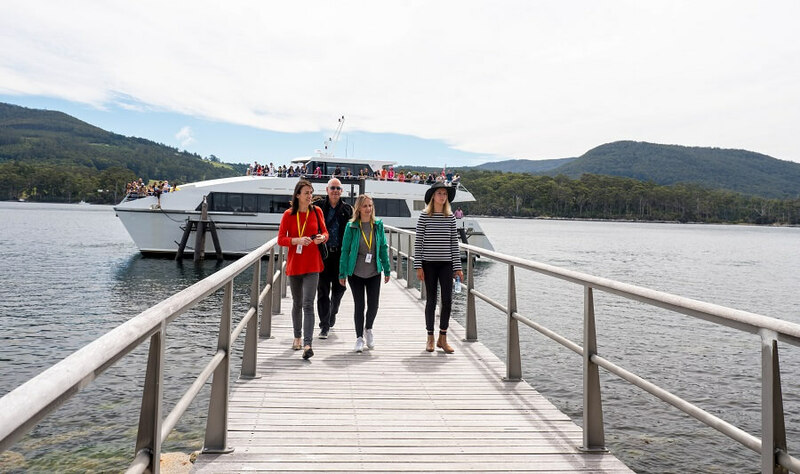 Our Port Arthur Day Tour explores and informs participants of the unique history of Tasmania, which is predominately known for its convict settlement. 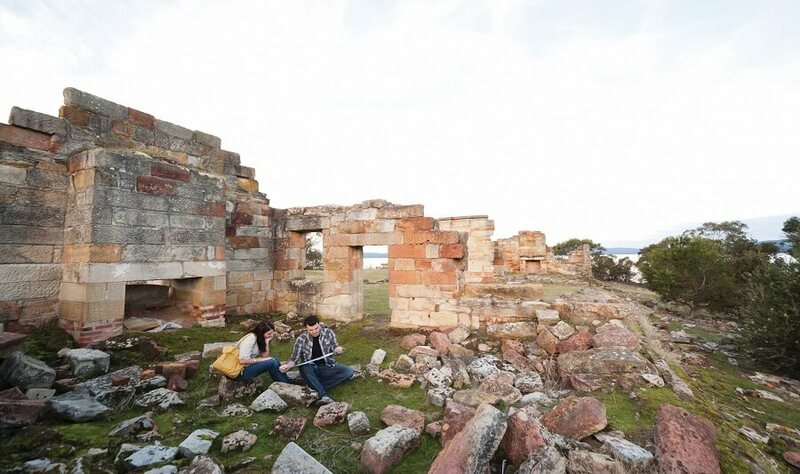 Explore the remains of the Port Arthur Historic Site, and learn of the harsh living conditions which convicts faced.